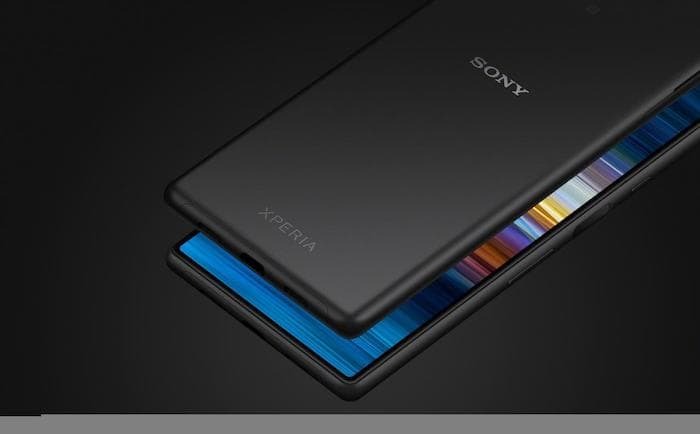 Sony has unveiled it latest smartphones at Mobile World Congress, the Sony Xperia 10 and the Xperia 10 Plus. The Sony Xperia 10 comes with a 6 inch display with a Full HD+ resolution, the display comes with a 21:9 aspect ratio and it features a Qualcomm Snapdragon 630 processor and 3GB of RAM and 64GB of storage. The handset features dual rear cameras which include one 13 megapixel camera and one 5 megapixel camera, there is a front facing 8 megapixel camera for Selfies. The larger Xperia X10 Plus comes with a 6.5 inch display that has a Full HD+ resolution and a 21:9 aspect ratio. It comes with the Snapdragon 636 and 4GB of RAM and RAM but it has different cameras. On the front there is an 8 megapixel camera for Selfies and video calls, on the back there is one 12 megapixel camera and one 8 megapixel camera. 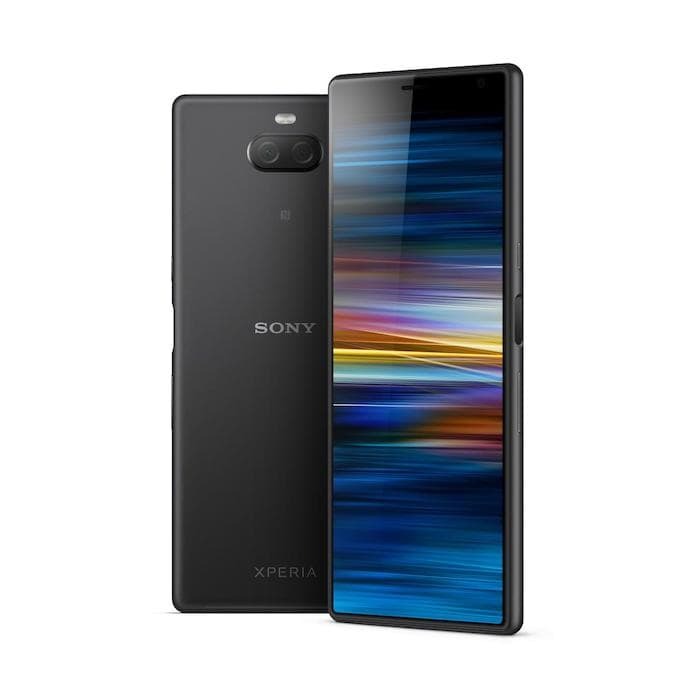 You find out more information about the new Sony Xperia 10 smartphones over at Sony at the link below.